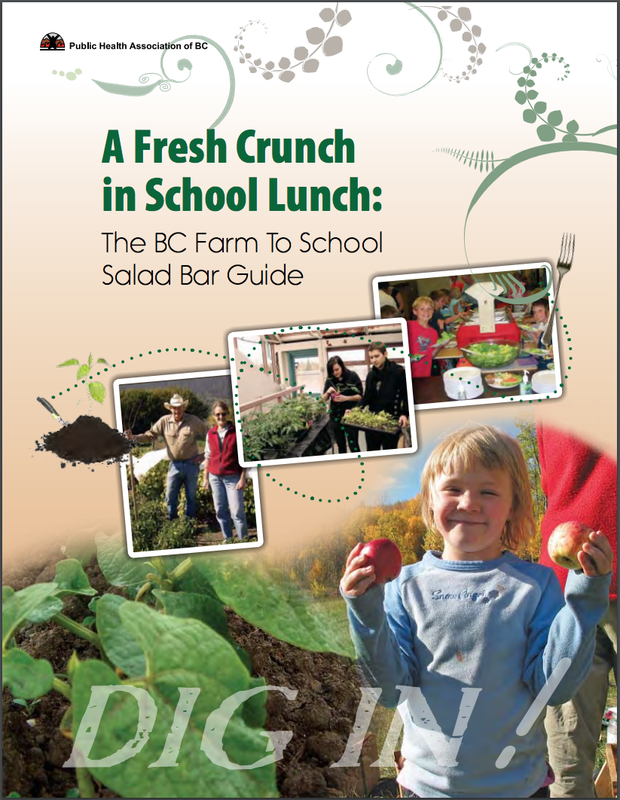 In 2012, the Public Health Association of BC (PHABC) and their many partners wanted to see more children, schools, farms, and communities enjoy the benefits of a Farm to School Salad Bar Program. Thus, the guide provides practical information, tips, and tools for developing a local program that complies with provincial and federal health regulations and is sensitive to the diversity of schools in BC. In its pages you will find information on how to set up, maintain, promote, evaluate and celebrate a F2S program in your community, and with special focus on how to operationalize a salad bar. While components of this guide will be of interest to anyone seeking to build a F2S program, it will be of particular interest to the school and farming community. The 1st edition can be downloaded here.